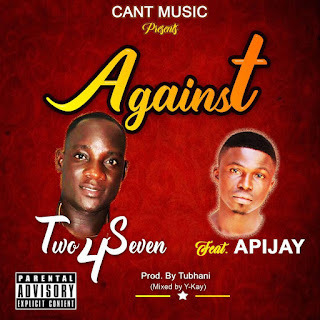 CANT music front-liner Two4Seven swrves fans with 'Against' features Apijay and produced by Tubhani Muzik . known to be more of a singer, Two4Seven proves his versatility on this new tune talking about life struggles and people who have been against his progress for time without number. 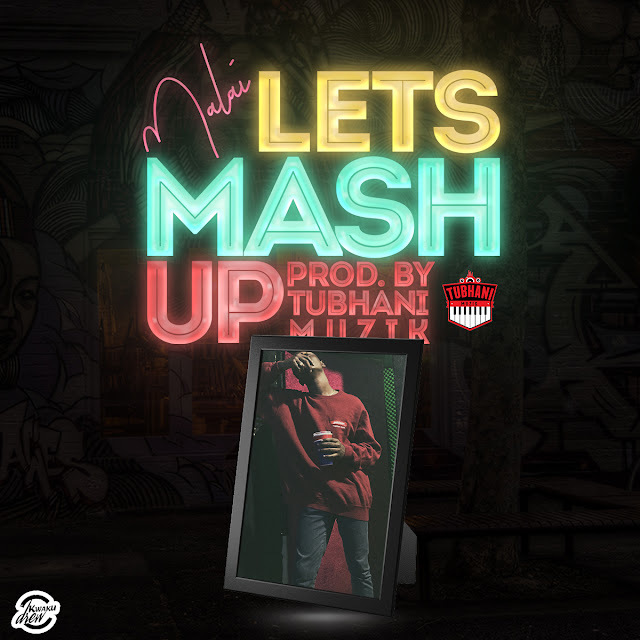 The singer turned rapper on this tune flaunting his prowess when it comes with delivery and Apijay certainly added more spice to the tune.